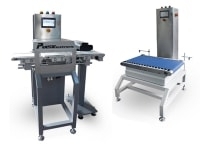 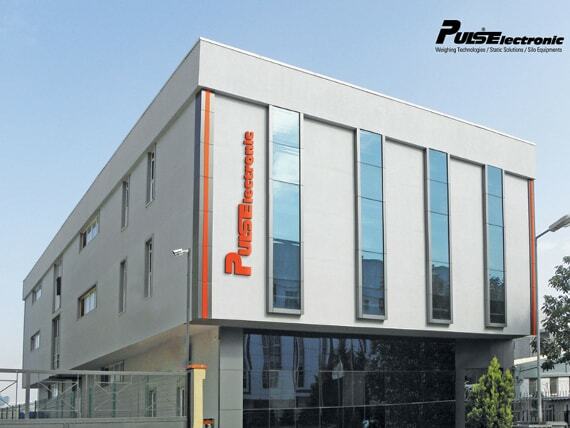 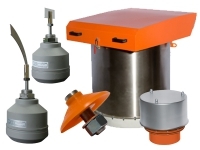 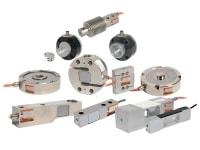 About Us Puls Elektronik manufactures loadcells, with high speed and accuracy, which are used for weight measurement systems. 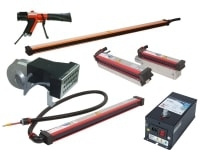 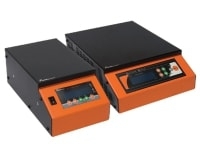 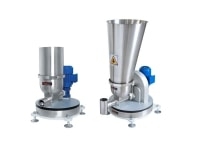 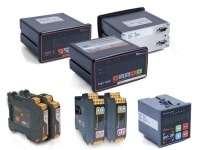 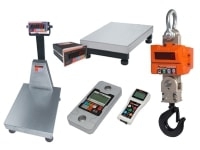 In addition, 5 digit transmitters (0-10 Volt, 4-20mA, modbus-profibus converter), digital indicator (indicator/ external display/panel screen), industrial weighing systems (automatic high accuracy quality control bands (Checkweighers)), Gravimetric Feeders (Dosing Systems), Crane Systems (Crane Scale, Wire Tension Control, Loadpin are included within this scope. 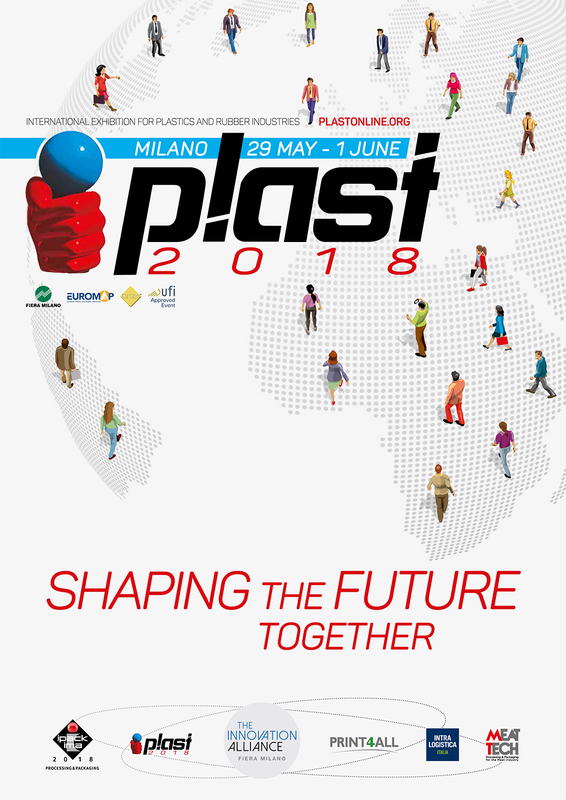 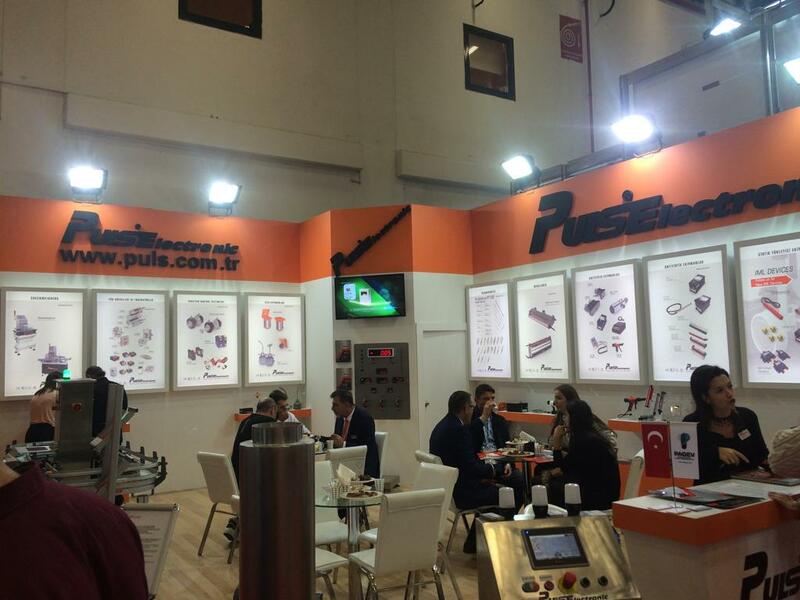 We would like to thank you for your intense interest to our stand in Plast Eurasia 2018 Fair in Istanbul Turkey.